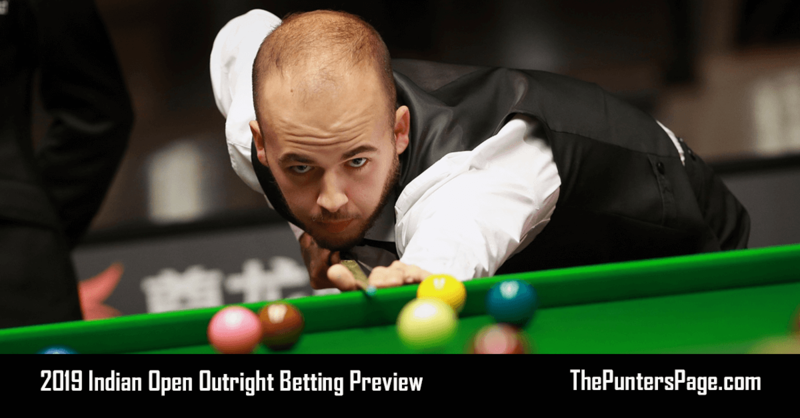 Ex snooker professional Craig Edwards (@EdwardsTips_ ) previews Stephen Maguire v Kyren Wilson and provides us with his best bets for Saturday evening’s Semi final. After a topsy turvy week at the atmospheric Templedrom we have several surprising semi finalists. Only last April at the World Championships Stephen Maguire seemed so disillusioned it is a surprise to see how well he is now playing. 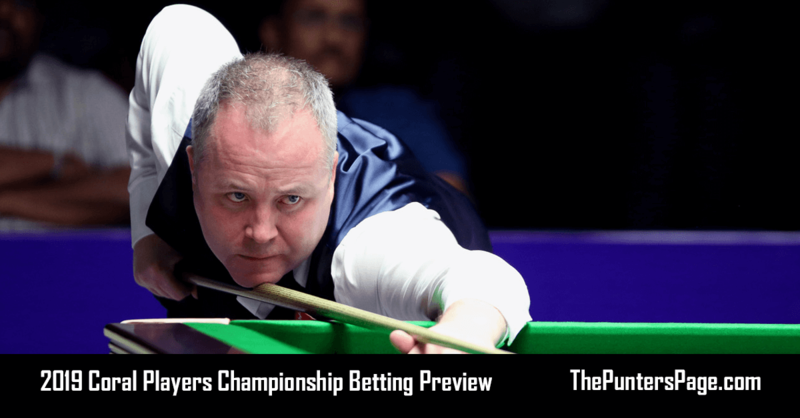 The UK Champion in 2004 looked set for better things than the last 15 years have brought him and most would say his volcanic temperament has held him back at times, it’s certainly not the quality of his play. 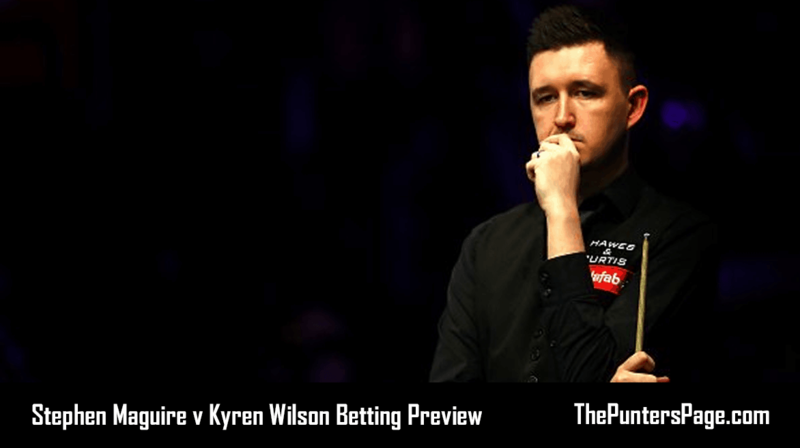 Kyren Wilson has been a model of consistency throughout the constant upswing his career has taken. The last two years at the World Championships by reaching the semi finals, he has proved he has the pedigree and class needed. This season he already has one ranking title, the Paul Hunter Classic which was also held in Germany. This week has been a real tough one to predict so we are going to take searching for the match winner out of the equation. 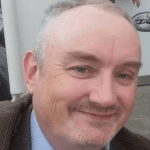 The markets we are going to concentrate on are the total frames and total breaks because their six previous meetings have always produced an easy winner. At Edwards-tips.co.uk we collect all the data possible and we price the under for this match at 1.57 so any prices at 1.8 have small value. The other bet I like tonight is under match 1.5 centuries when you consider each competitor has only managed one in their previous three matches this week. Our data tells us we can expect 0.9 centuries every nine frames. They will have the added pressure of a high profile semi final in the iconic arena at the Templedrom. 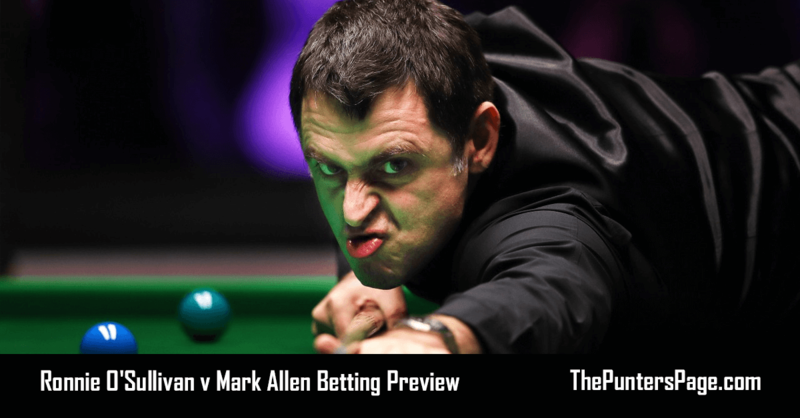 Tension will be high tonight in this loud auditorium on the main television table with both players knowing they will become the favourite for Sunday’s final against either Duane Jones or David Gilbert.